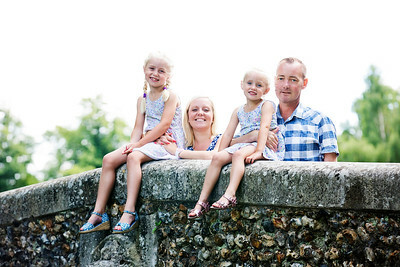 The Varney Family. 6th August 2015. Beddington Park.